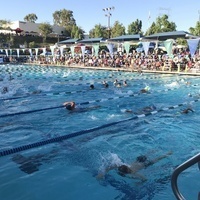 Beat the heat by volunteering at the LA84 Swim Festival. Volunteers will check in swimmers, time races, and help with other duties. Visit SantaClaritaVolunteers.com for more information, to register and volunteer. Two shifts available.